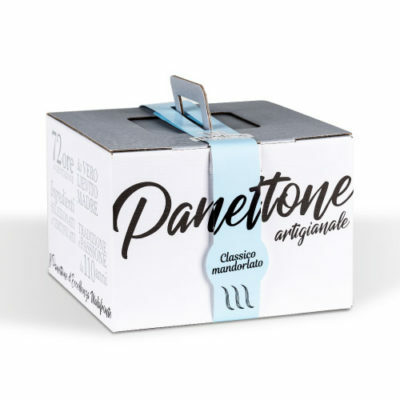 It all began with Giuseppe Malafronte, a creative man and a great connoisseur of flours, who founded the bakery business that bears his name and which soon became the point of reference for the most demanding consumers. After him, three generations carry on the work his started, pursuing the goal of offering a variety of high quality products, charaterized by a common way of processing through craftsmanship and quality raw materials. 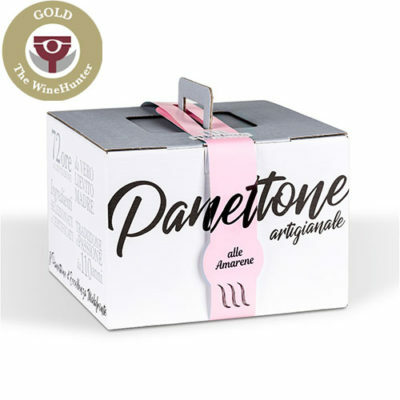 An happy marriage between tradition and innovation, passion and experience to offer natural and organic bread. The goal of Malafronte family is bring on the tables of “food lovers” the best quality baker products. In the 80s the third generation of Malafronte began to empower the family business expanding the confectionery sector. 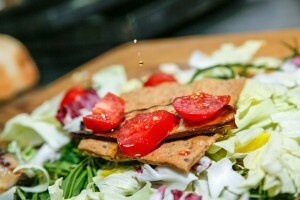 First with the production of breakfast products, then with traditional cakes and different kinds of breads and crackers. Our philosophy is based on the simple idea to offer only the best of our territory through high quality organic and artisanal products. Passion and dedication, craftsmanship and the best flours for special products, whether it be the common bread or the most refined leavened pastry specialties, all the recipes have a proven history of over 100 years and faithfully respect the traditional production methods. These methods are combined and supported by the use of innovative technologies that not only provide high productivity, but also guarantee quality and unique taste to all our products. Quality, punctuality, hygiene and kindness are our strengths. A variety of different kind of breads to meet your demands. 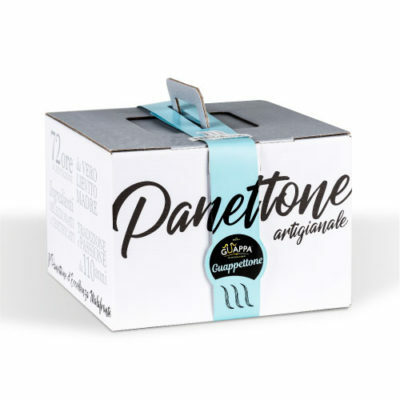 The Panettone Artigianale, Christmas cake of Milanese origins, is one of the specialties of our bakery. Malafronte Bakers Mastri, thanks to a unique recipe and experts in the processing of raw materials used, make the product a real work of art in terms of taste and structure. 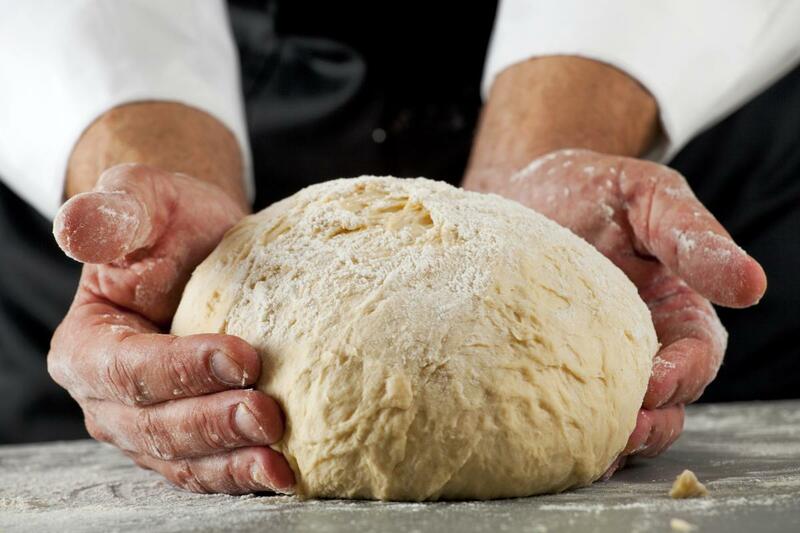 The preparation of the yeast, the particular kneading, the stops for the slow leavening and finally the cooking, in short, the attention for each single phase of the artisanal production give life to a soft dough and a unique flavor. As always, Malafronte offers you only tradition and quality. Malafronte crackers, crispy dough of bread with simple and unique taste. Mother yeast, water, flour and extra virgin olive oil are the ingredients that, combined to the artisanal workmanship of our Mastri bettieri, guarantee quality and delicacy. 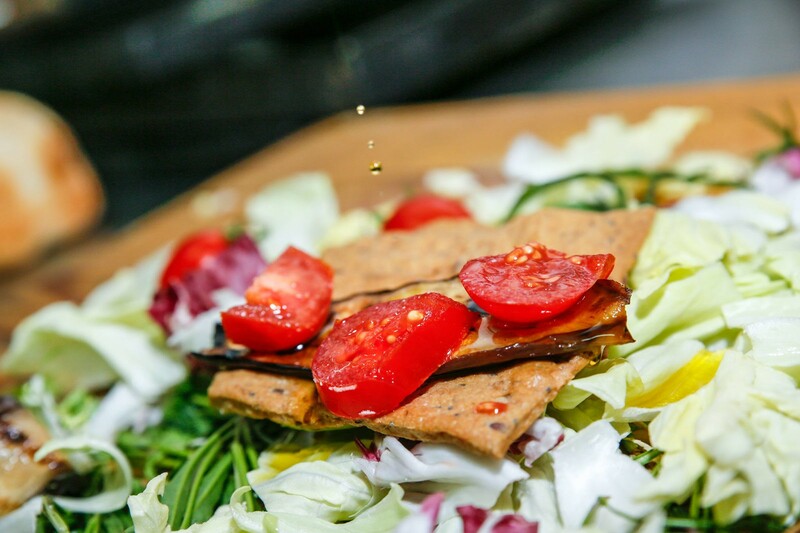 The slow natural leavening, the rolled dough and the variety of condiments make the Malafronte crackers the ideal snack to be consumed at any time of day, or the main ingredient to use in your recipes. 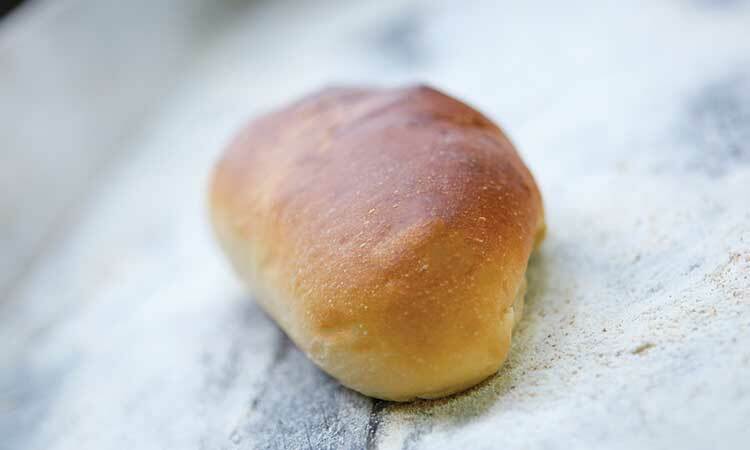 Our handmade breadsticks are born from a slow processing work, a careful selection of raw materials and a low temperature cooking. 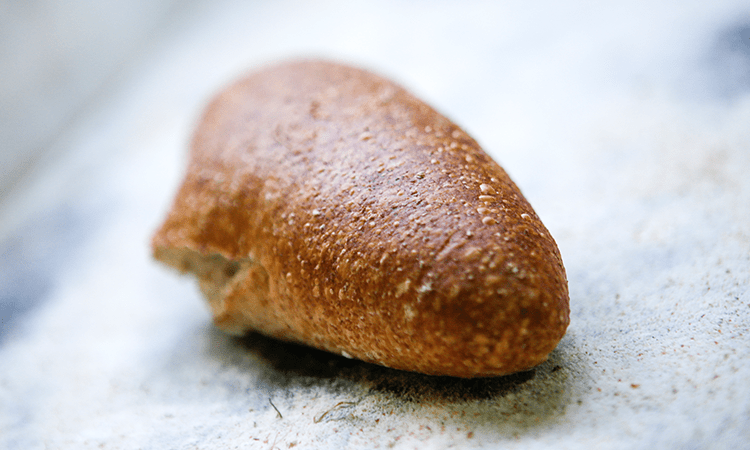 The result is a crumbly, fragrant and tasty breadstick without any addition of preservatives with a unique and tasty flavor. The many variety of condiments, 8, make the hand-made breadsticks Malafronte an ideal encounter of flavours for every moment of the day: aperitif, snack, snack or to be combined with your dishes. The dove is the traditional dessert that joins the gluttonous Italy from north to south on Easter. In fact, there is no Italic table in fact in those days not affected by some dove. 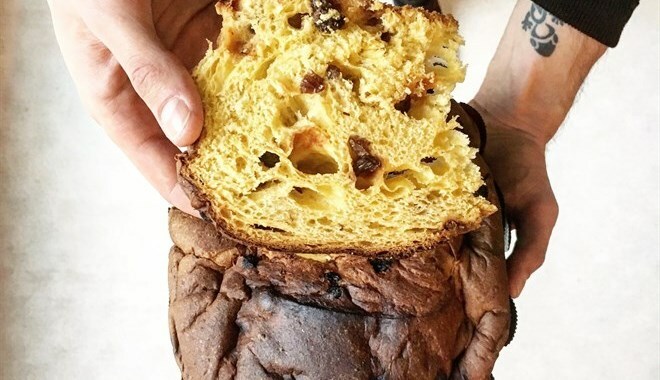 The Colomba recipe has been handed down to us by an old craftsman. The leavening lasts at least 72 hours and the processing cycle at least 72. In addition, only natural ingredients and no preservatives, for an Easter of taste and tradition. These are the secrets that make our Colomba Artigianali special, fragrant and soft.